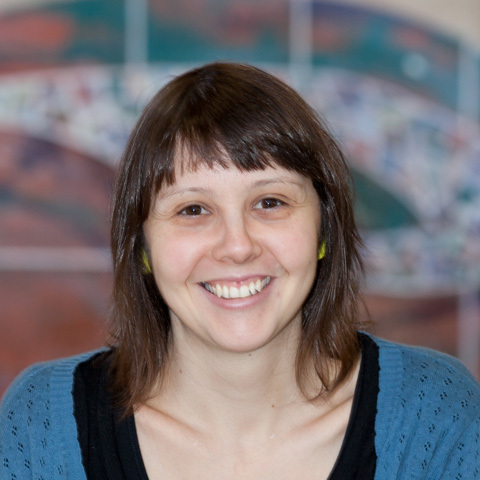 Frida has worked at the Box Hill Community Arts Centre since 1999 after completing a Diploma of Arts in Ceramics. She is the resident kiln technician and ceramics tutor. Her ceramics is mainly wheel thrown with occasional hand-building in a functional style. 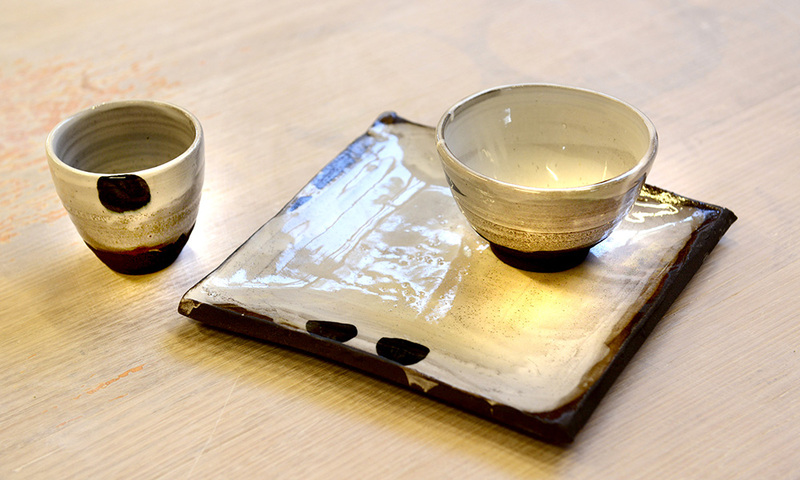 She uses a mix of oriental and contemporary glazes with a minimal style. What inspires Frida the most is the feel and tactile nature that clay has on her hands and once the pieces are finished the enjoyment of its continual use in everyday life.